Older home in the city limits of Tennille, GA. Currently used as rental property. 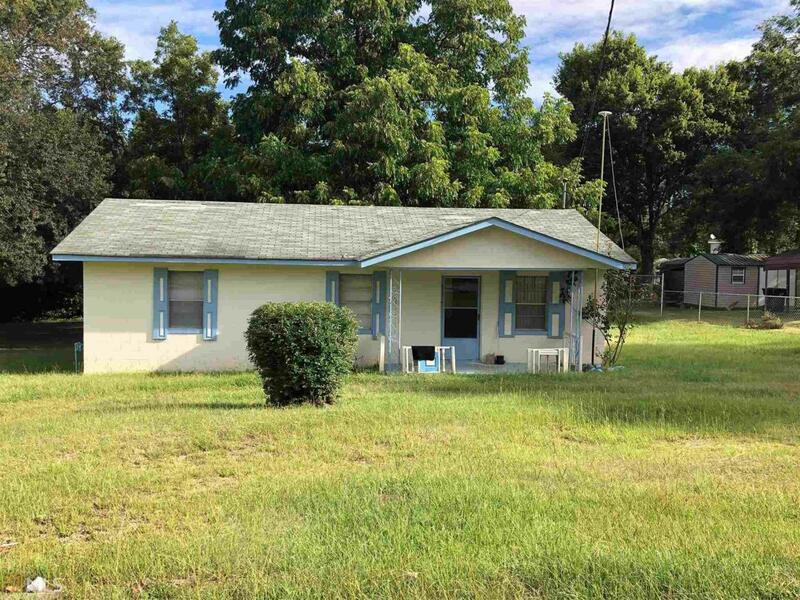 Could make a nice starter home or investment property. Call agent to set up showing.